The Sunday Night Challenge League play has started and the schedule for this season is now available. 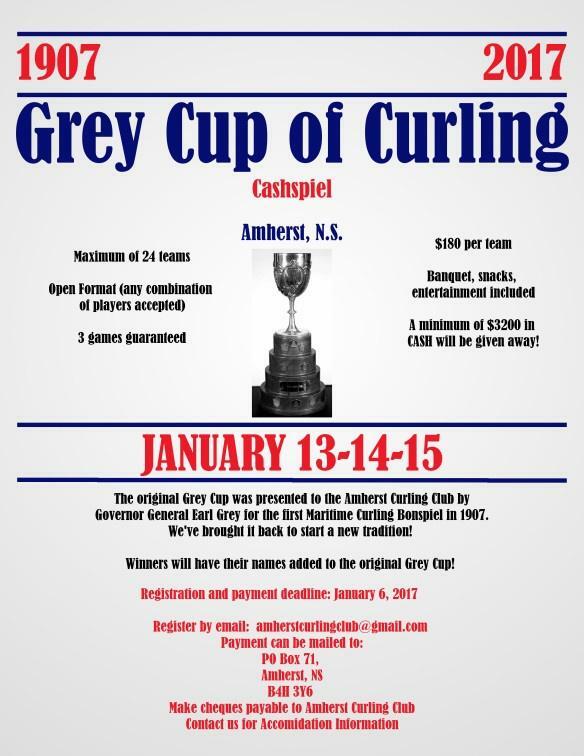 Last year the Amherst Curling Club decided to bring back the Grey Cup and started a new tradition with the Grey Cup of Curling Cashpiel. 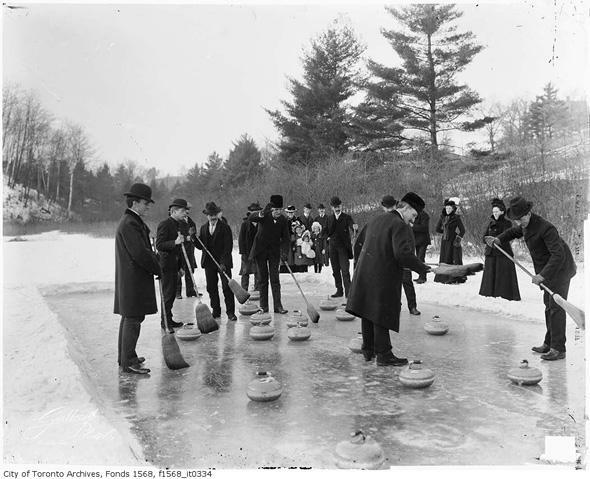 The 2017 Grey Cup of Curling will take place at the Amherst Curling Club January 13-14-15. 3 Games minimum guaranteed. Registration deadline is January 6, 2017 and includes Banquet, snacks and entertainment. Winners receive cash prizes and have their names engraved on to the original Grey Cup. 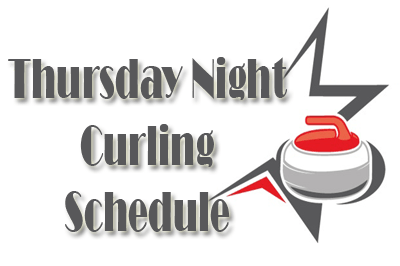 The schedule for the Monday Night League first draw (Nov-Dec 2016) is now available. The Amherst / Sackville Border League play has started and the schedule for this season is now available.